WMF offers gourmets high-quality, functional and beautifully crafted products that satisfy even the most stringent design standards. 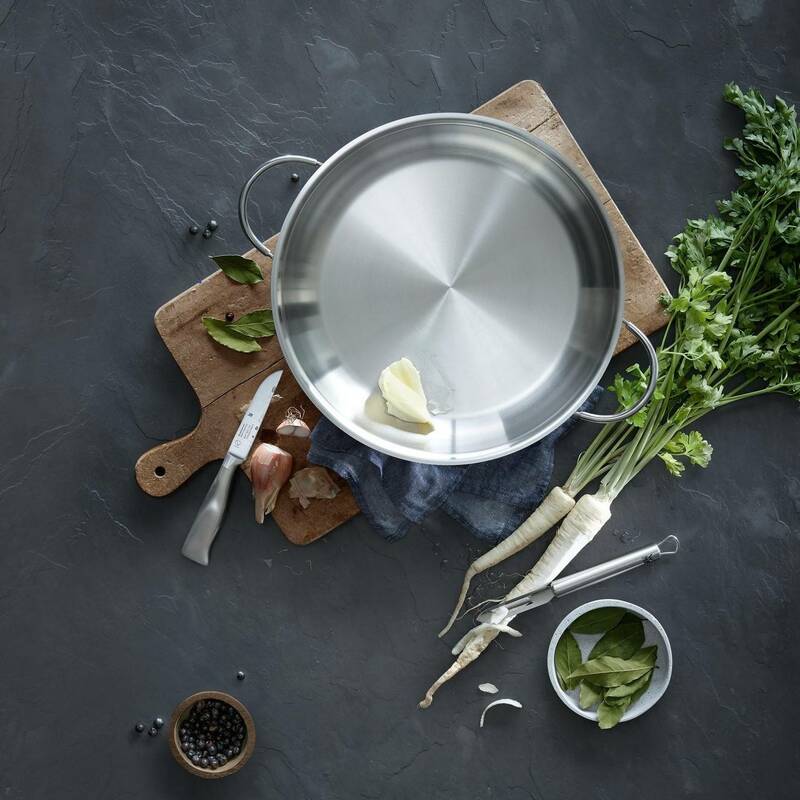 With WMF as a partner by your side, preparing, cooking, eating and drinking becomes a culinary highlight. Nothing is nicer than a delicious meal with friends. Find delicious, tasty recipes for cooking and enjoying! WMF offers enoyment. Our 4 gourment moments: preparing, cooking, eating and drinking.